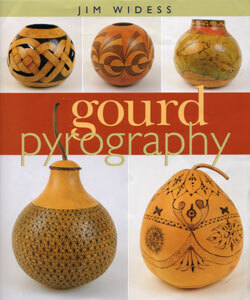 Finally, a wood burning book devoted to gourd pyrography. 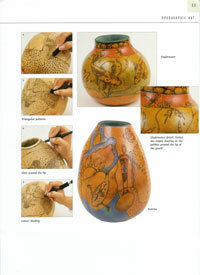 Clear, step-by-step photographs detail how three gourd artists achieve their exquisite work in five unique projects using the Hot Tool, the Razertip Pyrographic System and Leisure Time's Detail Master. 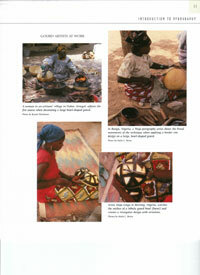 Learn how African artists use heat to color their gourd designs. See Peruvian artists in action. 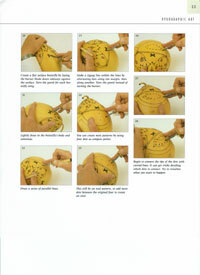 Study how to prepare your gourd for pyroengraving. 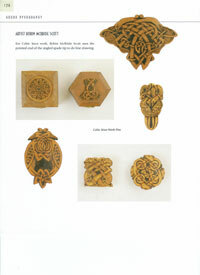 Plenty of step-by-step photos to show you how Duane Teeter creates his unique art. Observe artist Sue Sweet at work. 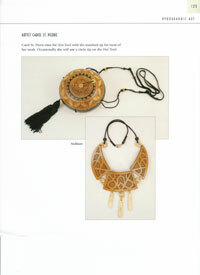 You'll be amazed at the detail in the gourd jewelry section. 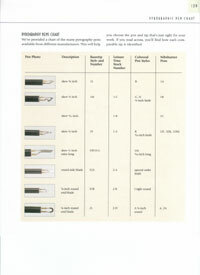 Find your favorite pens and their manufacturers' stock numbers in the cross-referenced, fully-illustrated Pyrographic Pens Chart. 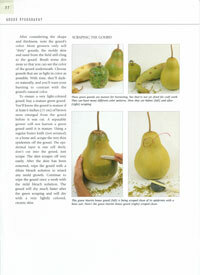 "This book is one of the best for gourd art ideas. 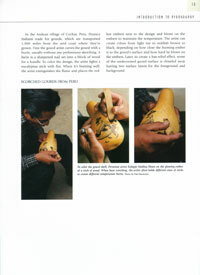 The photos are fabulous and it gave me tons of ideas for patterns and techniques on gourd design and pyrography (woodburning). No cheap, kindergarten art here. It looks very professional. 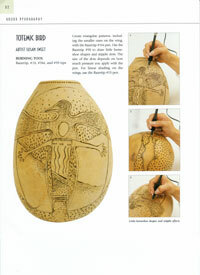 Your guide to woodburning on gourds including the work of 55 gourd artists. 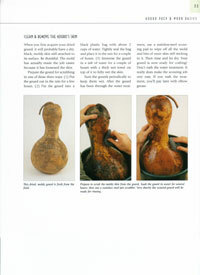 444 color photographs of gourds including step-by-step photographic instructions. 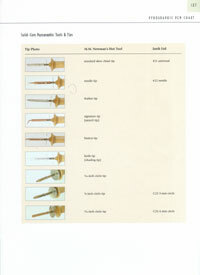 74 color photographs of individual pyrographic tool tips.